The soundtrack for The Search is now live! 5 mp3 tracks from the game are now free to download. 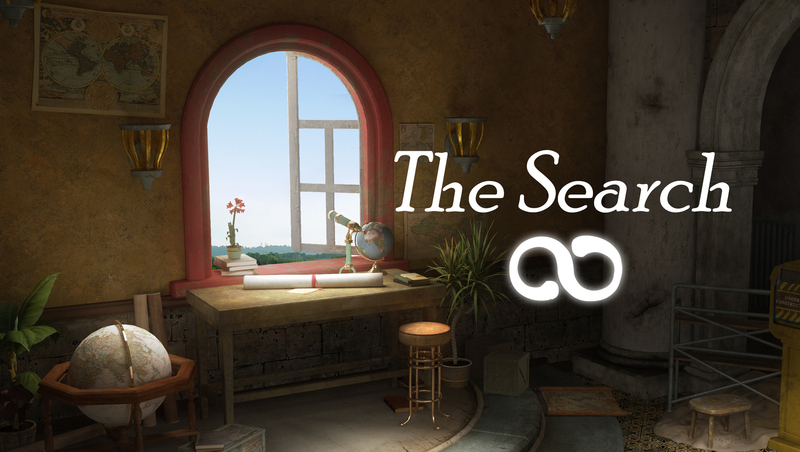 A story-driven puzzle-adventure set in a mysterious world where art comes to life!